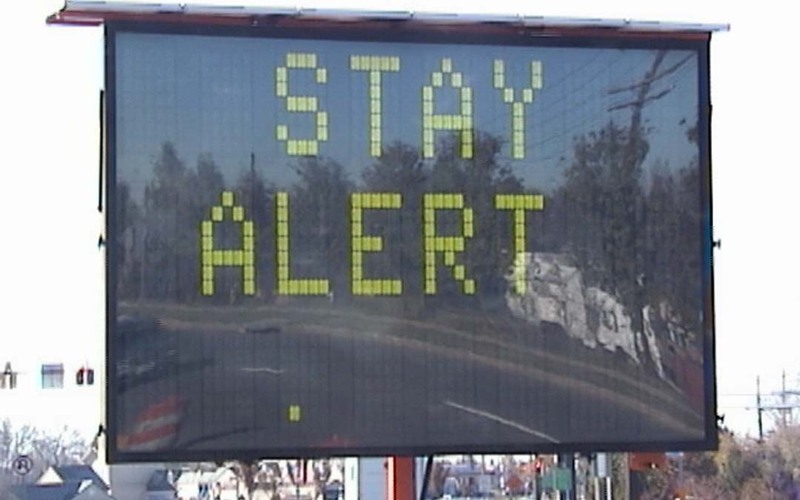 Some state highway departments are using their electronic signboards to send off-beat safety messages to motorists who may be tempted to use their digital devices while driving. “Get your head out of your apps,” flashed a message in Iowa. “Texting while driving? Oh cell no,” said a sign in Missouri. Some people have complained such signs are distracting themselves, but overall the clever messages appear to be helping motorists reconsider their driving habits. And maybe send them down the road with a smile.